IBPS Clerk Institute of Banking Personal Selection -Prelims Exam -2018 is described topics like us the English Language, Numerical Ability, reasoning ability, and question paper. This note is the best for IBS Clerk exam which is helpful for the student. 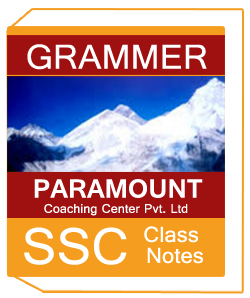 This note is covered all the topic according to IBPS Clerk syllabus. IBPS Clerk Institute of Banking Personal Selection -Prelims Exam -2018 syllabus are given below,. 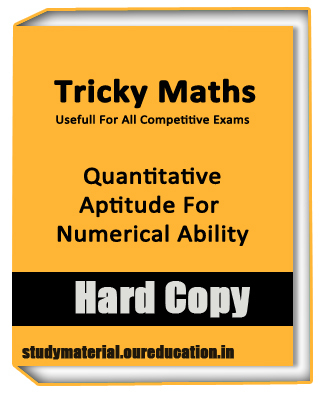 Student can visit onstudymaterial homepage for the best study material , notes , books for all the competitive exams like UPSC , IAS , IES , GATE , NCERT .